Phenibut Drug Test And Half-Life: Can Anfiven Lead To False Positive? Does Phenibut Show Up On Drug Test? One of the most common questions people have about Phenibut is if it shows up on drug tests. Given the fact that this drug causes psychoactive effects and has a potential for addiction, Phenibut drug tests may be considered in some countries. Why Shall One Test For Phenibut? What Is The Half-life Of Phenibut? Does Phenibut Show Up On Drug Screens? Will Phenibut Show Up On Standard Pre-Employment Drug Tests? Is It Possible To Have False-Positive Test Results For Phenibut? What Are The Implications Of A Positive Screening For Phenibut? How Can One Eliminate Phenibut Faster From The Body? Although this medication is not a controlled substance, it still has big addiction potential. Anfiven is a mind-altering substance, that’s why many users wonder whether Phenibut shows up on the screening. Phenibut is a synthetic analog of the brain’s inhibitory chemical, gamma-aminobutyric acid (GABA). It induces a sense of calm and reduces anxiety. Noofen activates the GABA receptors to inhibit excitatory neural signals in the brain, producing these effects. On average, the half-life of Phenibut is 5.3 hours. This means that it takes this long for a dose of Noofen, for example, to be broken down by half. In cases of Phenibut overdose, it may take longer. Despite this relatively short half-life, its effects last between 15 to 24 hours (about 3 to 5 half-lives) since its actions on the GABA receptors linger long after it has been excreted by the kidneys. Does Phenibut Show Up On Drug Tests? The answer to this depends on which medium is used for the analysis. There are four common media used for drug screening – blood, urine, saliva, and hair. Noofen can be detected in blood drug tests within 79.5 hours of the last dose. This is the time it takes for the drug to be eliminated from the blood. However, frequent use of the drug could widen the detection window using blood analysis. Noofen cannot be detected using the standard immunoassay toxic screening techniques but with advanced tests such as gas chromatography- or liquid chromatography-mass spectrometry (GC/MS and LC/MS respectively). In one case report there was a 20-year old, who presented to the emergency department with altered sensorium and delirium a day after using Noofen. Using liquid chromatography-mass spectrometry, the doctors detected a high serum concentration of Fenibut, quantified at 29.7 μg/ml. Screening for this substance using urine is likely to yield a positive result within four days to up to four weeks after its use. 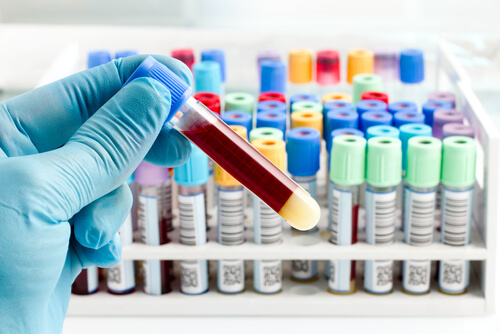 This is the most commonly used toxic screening test because of the ease of collection, the longer time the drug stays in the urine compared to the blood, and its accuracy. Since much of the substance is excreted unchanged by the kidneys, it can easily be detected. However, its metabolites are inactive and not recognized by standard urine assays. Standard immunoassay urine drug screens also do not detect Fenibut, but techniques based on gas-chromatography-mass spectrometry identify it easily. Screening with saliva may yield a positive result for Noofen. However, this test can only detect Fenibut within 12-24 hours of its last use. It is particularly useful for detecting very recent use of the substance. Hair tests for Fenibut may yield positive results up to 3 months after the last dose, depending on the length of the hair obtained. Since the concentration of Noofen in hair is typically shallow, only highly-sensitive hair detection techniques can detect it. 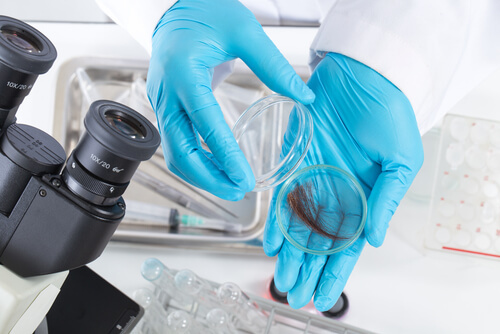 Hair tests allow for a wider window of detection of Anvifen than conventional urine screening, being more effective at determining the chronicity of the use. While hair analysis may yield results after a long time, they may not be useful in deciding recency of use. Besides, hair tests may not detect the substance within seven days of its use. Depending on state laws, employers may do a drug screen test to detect illicit drug or alcohol use. However, Phenibut is not usually targeted in standard pre-employment drug analysis. Whether it will show up depends on the type of screening panel used. Fenibut will not show up in a 5-panel toxic analysis or the “SAMHSA-5”. However, newer panels that detect beyond the standard “SAMHSA-5” are more commonly available and used more widely, so there is a chance one’s random pre-employment test may detect Fenibut. Intake of Noofen can cause a false positive result for benzodiazepines. A few anecdotal reports reveal that benzodiazepines such as bromazepam or diazepam show up in screening analyses in persons who took anvifen. This may be because 8-panel and 10-panel tests screen for benzodiazepines – in addition to other substances – and anvifen behaves similarly to benzodiazepines. Also, although it is functionally and structurally similar to a muscle relaxant called Baclofen, this is not a substance routinely tested on standard screening panels, so it cannot produce a false positive result. This depends on which country one uses it in: In the United States, and most European countries, Noofen is an uncontrolled and unregulated substance that can be purchased without a prescription. In these countries, it is not illegal to possess or use Fenibut. In these countries, even if it were found on a drug screen, there will be no legal implications whatsoever for the user. 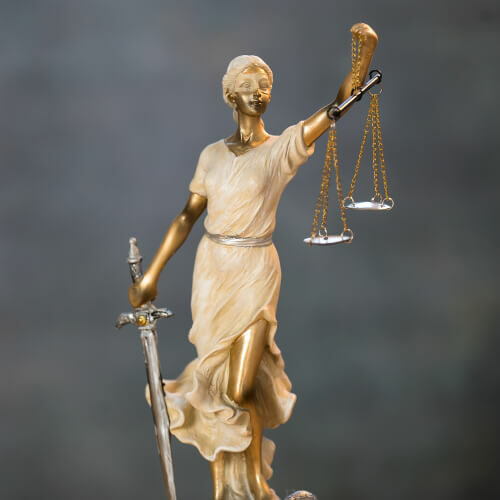 However, a typical combination of Phenibut and LSD, which people take to make long-distance trips more relaxing, may have legal consequences in the United States. This substance is a schedule I drug in the United States, meaning its manufacture, use, and possession without a license from the Drug Enforcement Administration (DEA) is illegal. There are several ways one can increase the rate at which the body eliminates this substance from the system: drinking large quantities of water can boost the kidney’s excretion of the drug. Also, exercising and eating healthy meals help the body rid of these substances much faster. Fenibut has strong abuse potential. It also increases the concentrations of dopamine and serotonin in the brain, causing euphoria and a high. This may occur at Phenibut recreational dosages. It is described as a nootropic drug as it boosts cognitive functions such as motivation, concentration, memory, and attention through serotonin/dopamine activation. If ingested at high doses, it may cause Phenibut hangover symptoms including anxiety, shakiness, and poor sleep. Fenibut abuse can be treated in drug rehabilitation facilities through medical detoxification and cognitive behavioral therapy (CBT). In countries where the use of Noofen is unregulated and legal, regulatory bodies need to be more involved to curb its abuse and incidences of Phenibut overdose. These bodies will help determine a proper dosing schedule and usage guidelines for the substance, as well as institute a standard safety and purity levels. Addiction Resource » Addictive Substances: The Anatomy of Drug Addiction » Phenibut Addiction: Is Noofen Habit-Forming? 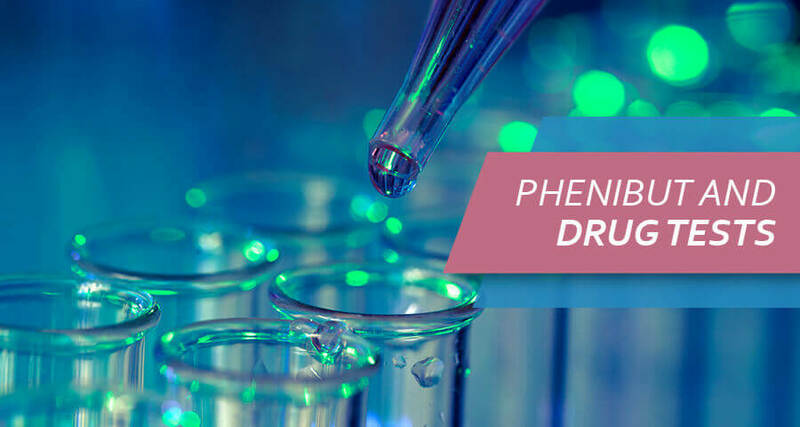 » Does Phenibut Show Up On Drug Test?